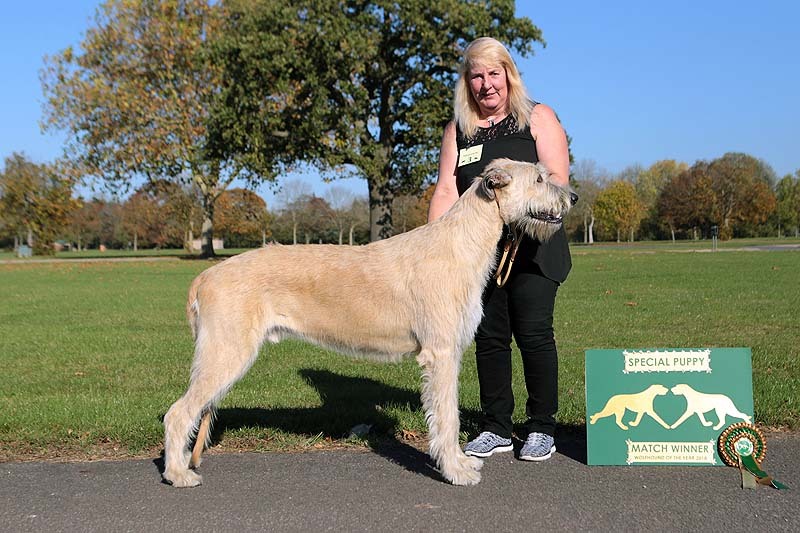 For qualifying puppies/juniors under 15 months on the day of the show. 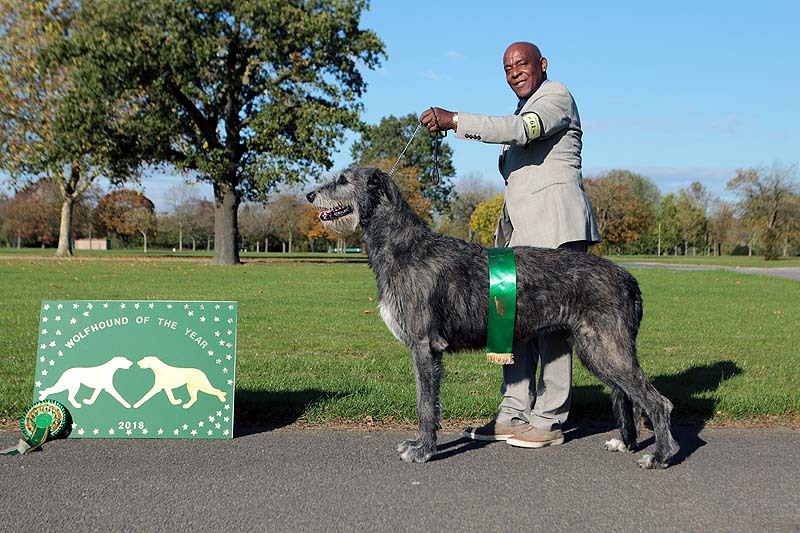 For qualifying puppies/juniors over 15 months on the day of the show. 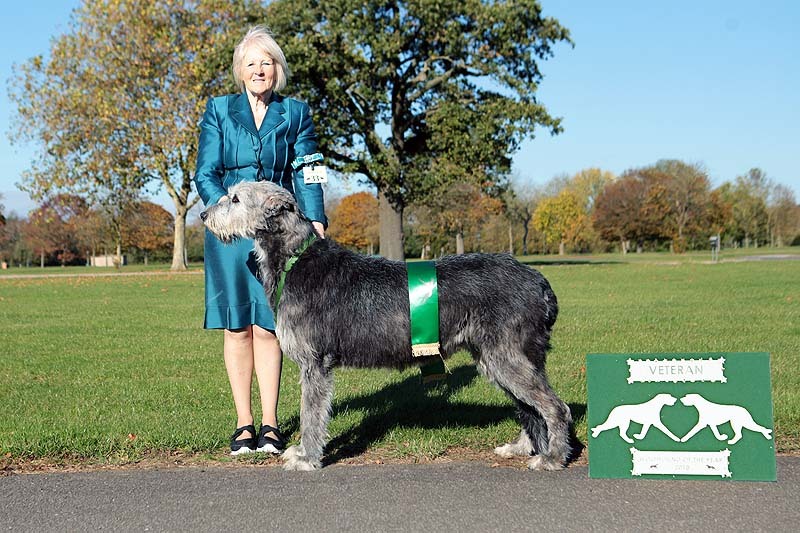 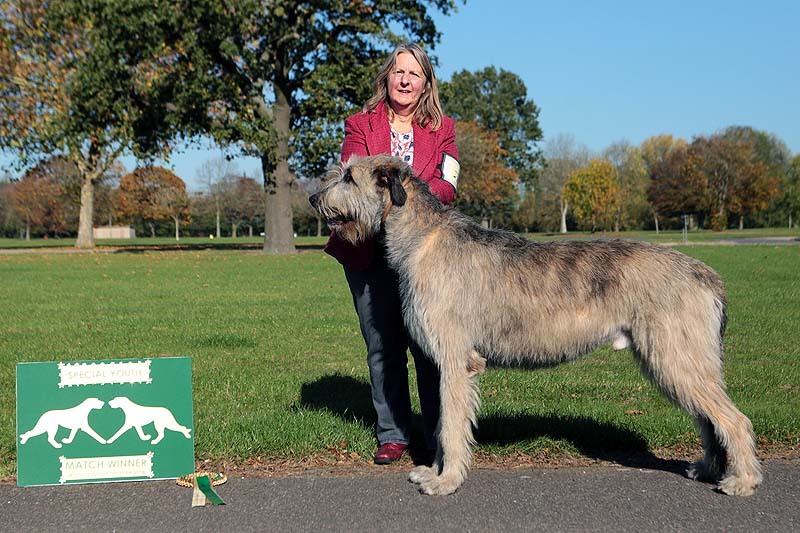 For qualifying wolfhounds of 7 years and over on the day of the show.